DiGiorno is the leading frozen pizza in the United States, created not just to taste great but to bring the sights and smells of baking pizza into American homes. DiGiorno is already the preferred brand for frozen pizza consumers. To grow, they need to challenge their delivery competitors with a truly unique benefit. 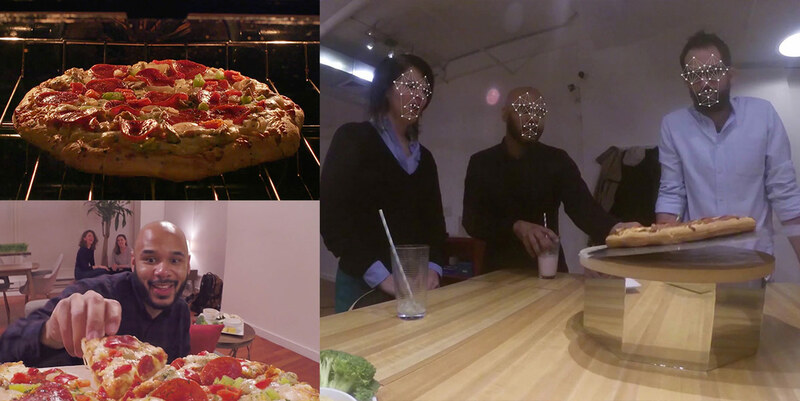 We quantified the joy generated by baking a pizza at home for a group of friends. What's the Best Thing About Pizza? Through a combination of media- and social-targeted executions, we drove interest with a wide range of trade, foodie and lifestyle media – and made DiGiorno a focus for pizza consumers. Royal Caribbean International: "Eclipsing the Eclipse"
Copyright © 2019 Weber Shandwick, inc. All Rights Reserved.